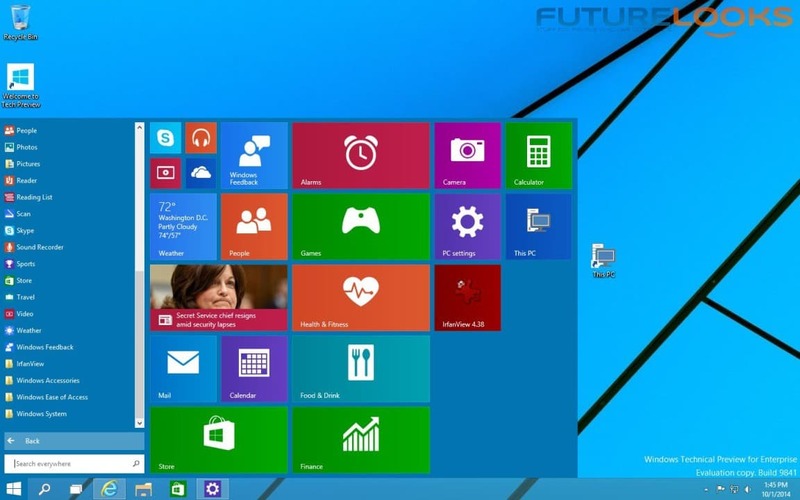 Recently, the world found out that Microsoft's latest OS would not be called Windows 9. Instead, Microsoft will be moving straight to Windows 10, because it appears that "seven ate nine" and the legacy of Windows 95 would have been a nightmare. 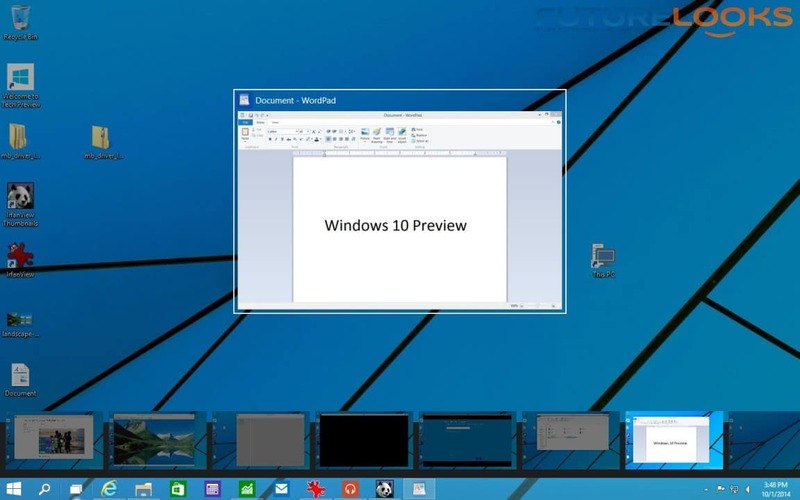 Then yesterday, Microsoft released its Windows 10 Technical preview to the world. Like you, we were wondering if this is the operating system worth making the upgrade. We decided to jump in and find out whether or not the new OS has the right features that desktop users want. To start, you'll be asked to join the Windows Insider program which basically helps Microsoft build Windows 10 out further through your suggestions and experiences. While users have the choice of downloading and installing an upgrade, I recommend you install it on a fresh new hard drive, or create a VM through VirtualBox or VMWare Player. For speedy impressions, I installed the Enterprise version as well. Originally, we started with an ASUS STRIX GeForce GTX 750 Ti and GIGABYTE GeForce GTX 770 OC graphics card but there were some graphical anomalies. Naturally, the drivers most likely aren't ready. So we went with the Intel HD 4600 IGP which worked perfectly. The Start Menu is back which should make many happy. Your commonly used items show up on the left as usual. However, short cuts to things like This PC (formerly My Computer) get added to the tiles on the right. You can change the tile layout, shuffle them around to your liking, or let the OS do it for you automatically. The Task View button feature comes in very handy. Let me explain how. When I have a lot of windows opened at once, it all starts to pile up on my one screen. Needless to say, it can get quite unorganized even with a couple monitors. With Task View, you can create many virtual screens to separate my projects. When you click the Taskview button at the bottom, you can see mini versions of each screen so you choose one quickly. For those curious few who want to know how many screens Task View can manage, it's still a little buggy showing blacked out screens intermittently and it's unclear whether or not Microsoft will limit the number. Only eight screens could be opened on a 1440p monitor as you can't see the end screen to add more. And, a 1080p display allowed about twelve screens. Do we really need anymore than that? There are a handful of basics that make the desktop experience a bit better. Finding anything in Windows 8 was not what we consumers and IT pros would call a smooth experience. With Windows 10, we can easily find the power, sleep, restart, lock, and sign out options quickly at the top of the Start Menu next to the user name. PC Settings is a lot like the Control Panel and Hardware Manager all in one centralizing everything we need to manage the user. That includes drivers, devices, user accounts and common system functions for that user. There are two security features that are at least a step in the right direction given today's level of network threats. 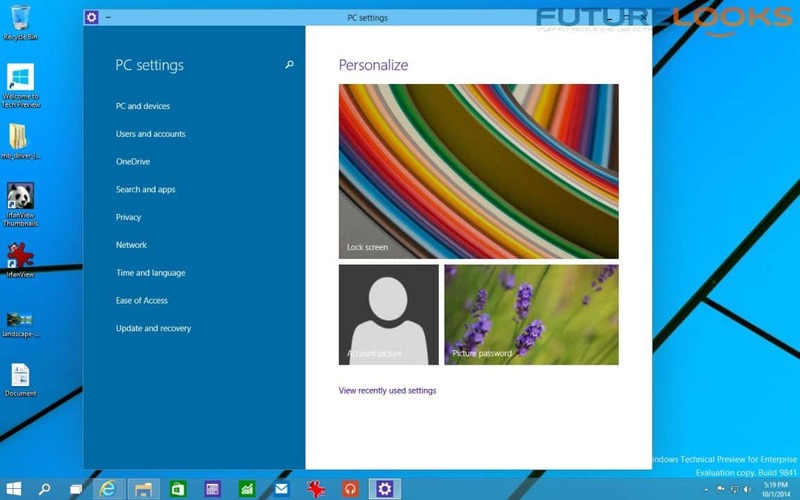 First, Windows 10 will now correlate user identities with accessed devices, apps, and even websites. Whether or not that will be effective is hard to tell till we've had some time with a full fledged "Gold" OS. Second, the OS adds an additional layer of security on top of bit locker to protect data where ever it may be sent. It sounds a lot like encryption of some sort but naturally requires other systems doing the same. This could be a feature limited to certain Windows builds as well. 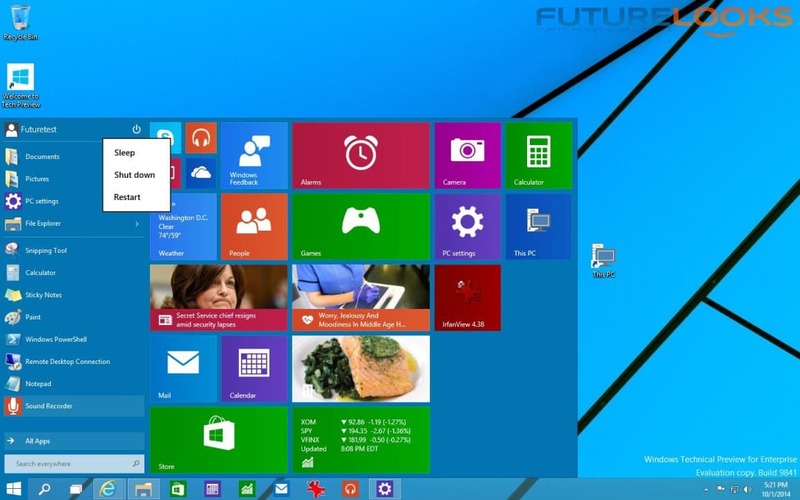 But Is Windows 10 Technical Preview Fast or Slow? While using the Windows 10 Preview, it felt more responsive even when using a single or dual core processor. It was still quite quick bouncing around between music, open web apps, mail, and storage device windows. With a full quad core, the system was very quick to jump from screen to screen without any serious glitches. It was also quick to detect and install some basic hardware. We hope this is a hint to its stability in the shipping version. Despite this being a somewhat limited preview, Windows 10 is showing real promise through a better desktop experience, which should help new users feel more comfortable about making the switch. Thanks to something so simple as the Task View feature, you don't need to buy a multiple display capable video card, or multiple monitors, to be productive. I can just hear the masses stating in unison that "it's about time"! When it comes to finding the important functions quickly, simplicity is important especially to IT administrators who are often the deciding vote when weighing operating system upgrades. I'd say it feels more like Windows 7, but with a slightly modified Windows 8 face. With a more customize capable Start Menu, Task View for multiple virtual screen tasks, and the promise of improved security have me wanting to see what it can do for bigger programs and games. If it had to be summed up in a word or two, it would be something like "very encouraging."